You can use an Android TV adapter to turn your HDTV into a smart TV for your favorite mobile games and movies. But if you’re a big fan of video games, OUYA video game console powered by Android may be more suitable for you. 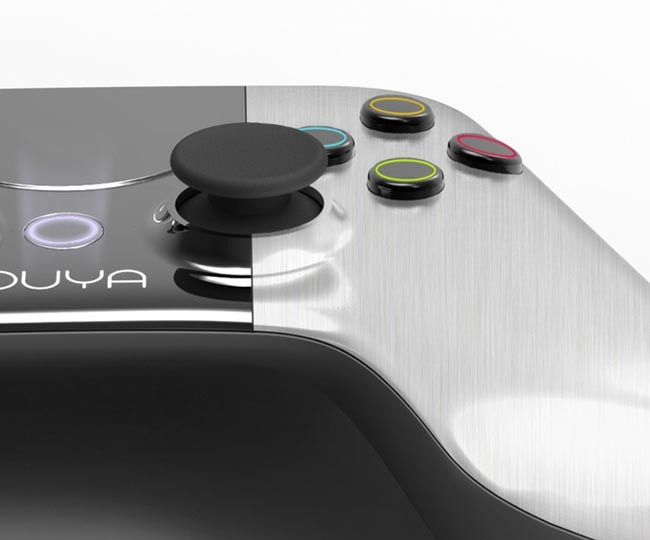 OUYA is an innovative video game console powered by Google Android 4.0 mobile operating system, and designed for TV. The Android powered game console features Tegra 3 quad-core processor, 1GB RAM, 8GB internal flash storage, and comes with HDMI connection to the TV with support for up to 1080p HD, WiFi, Bluetooth and USB 2.0 port. Moreover, with the help of Google Android, the game console allows any app developer publish their Android app, of course, you can also enjoy all kinds of games for Android platform. Apart from that, the accompanying game controller gives you a more tactile game experience. 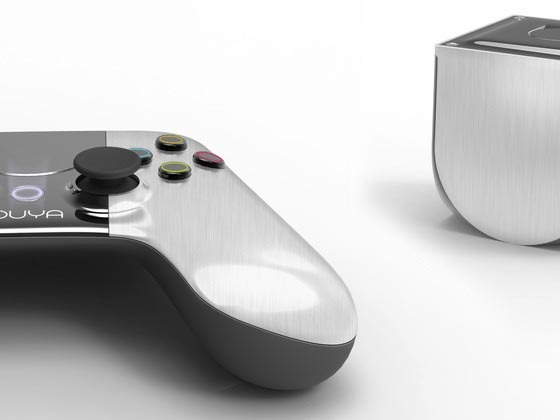 At present, the designers of OUYA are raising fund on Kickstarter. Pledge $99 will let you own the Android powered video game console. If you’re interested, jump to Kickstarter official site for more details.